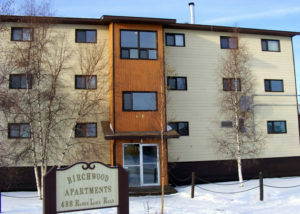 This building has all the amenities of a cozy neighborly home. 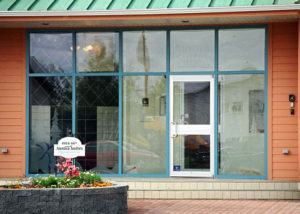 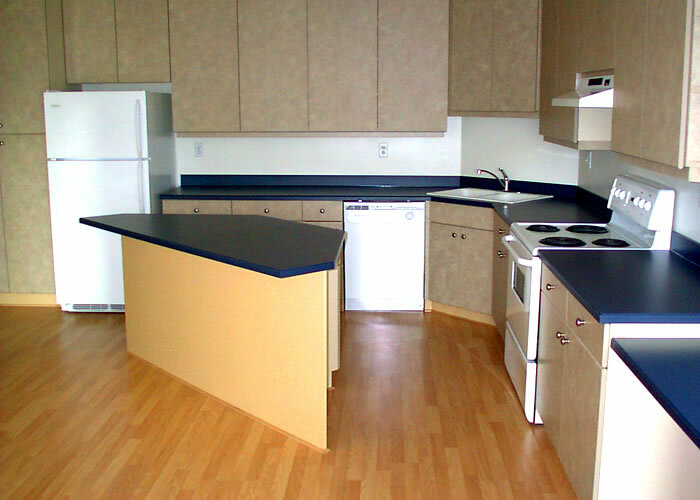 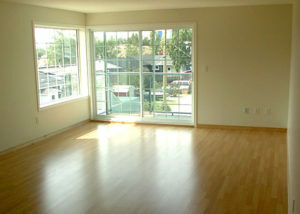 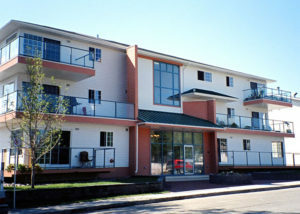 The suites are just off of Franklin Ave. within walking distance of groceries, malls and schools. 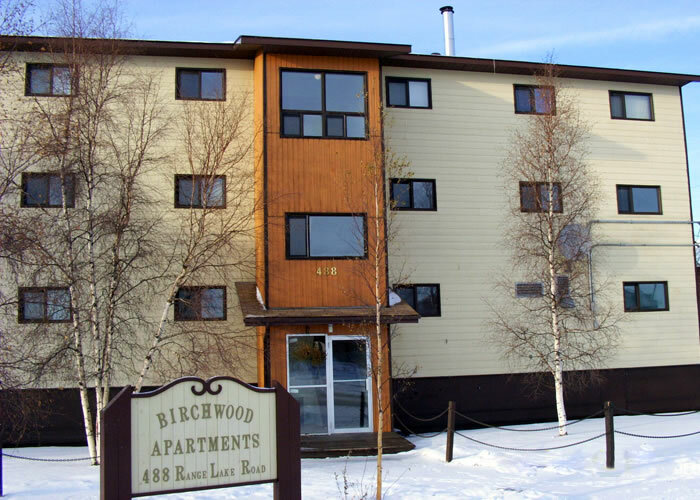 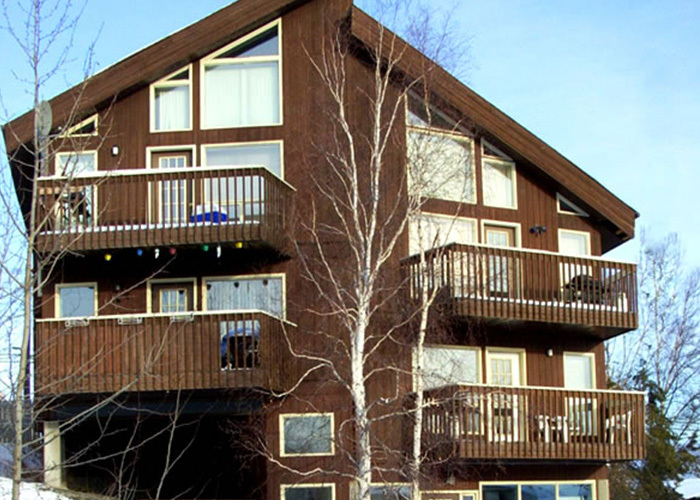 These Apartments are perfect for families, this secure building boasts great views of Range Lake. 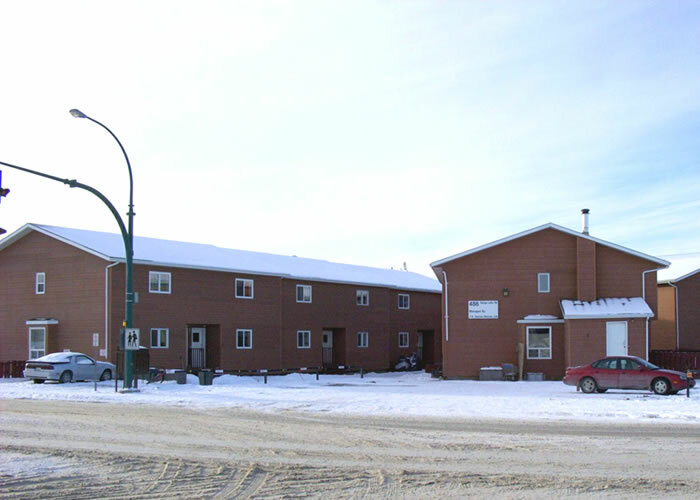 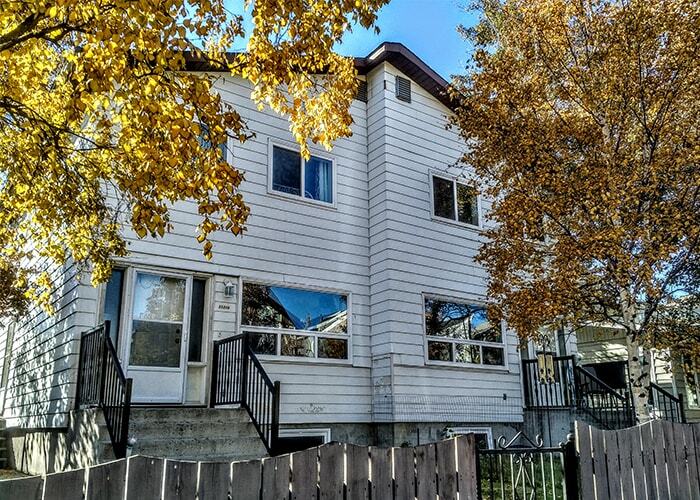 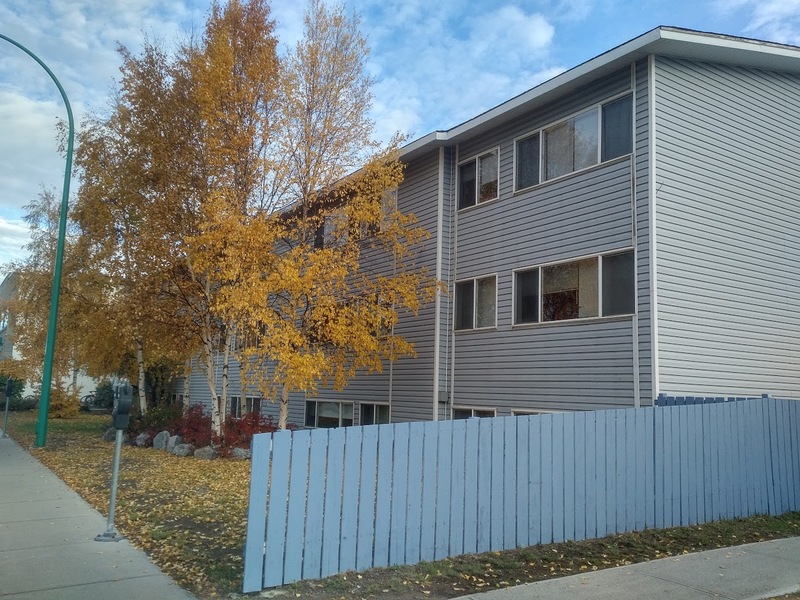 This quiet and secure building is located directly across from St. Joseph School and is within walking distance to the Hospital and Grocery Store. 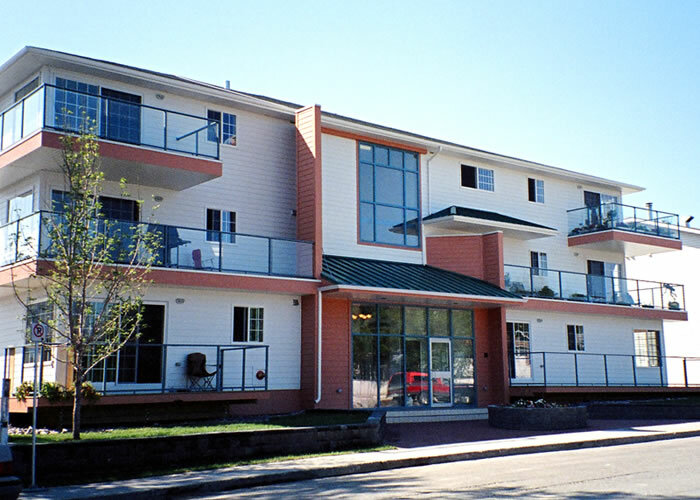 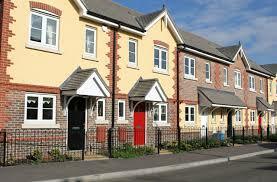 These large spacious townhouses are the perfect place to raise a family. This building is close to the hospital and is directly across from St Joseph’s School. 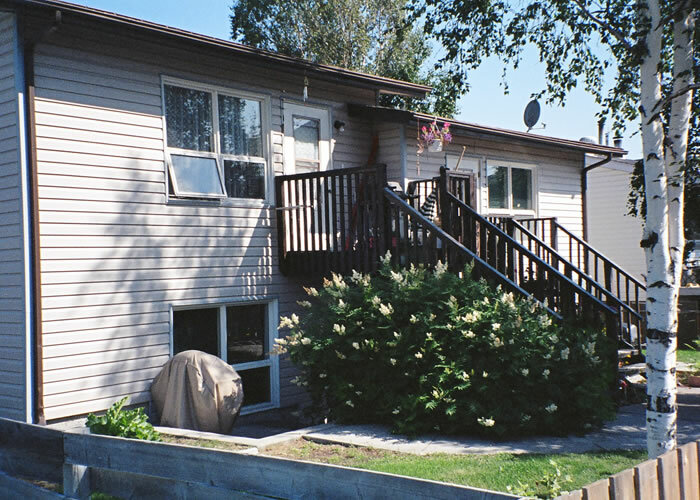 Each unit has a fenced back yard, with units #3-8 facing onto Range Lake. 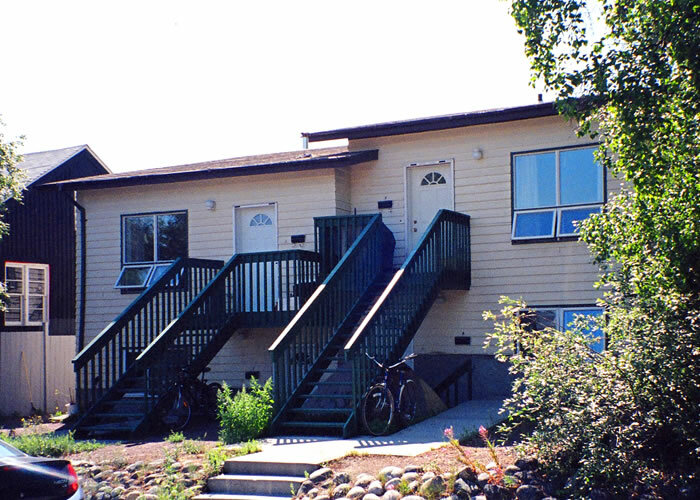 Each of these units have storage rooms under the stairs, storage on the second floor as well. 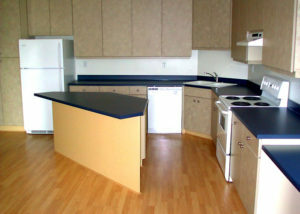 And of course each has its own washer/dryer and dishwasher. 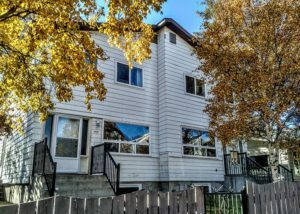 This great little neighborhood has a common courtyard and a great park is located right across the street at St. Joseph’s School.